Your safety comes first but we still have fun! Dive with torpedoes, it’s great fun! Visit the Atlantic Museum and dive among the statues! 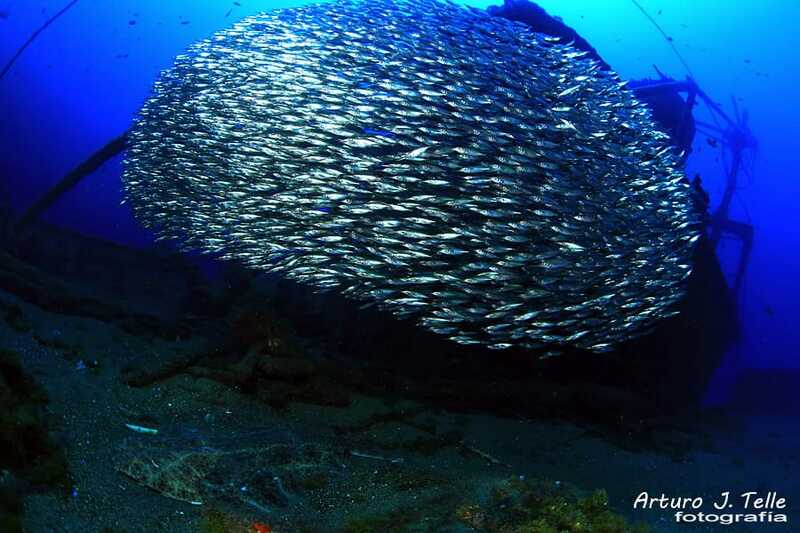 Atlantis Diving Lanzarote is much more than a just another dive centre in Lanzarote. 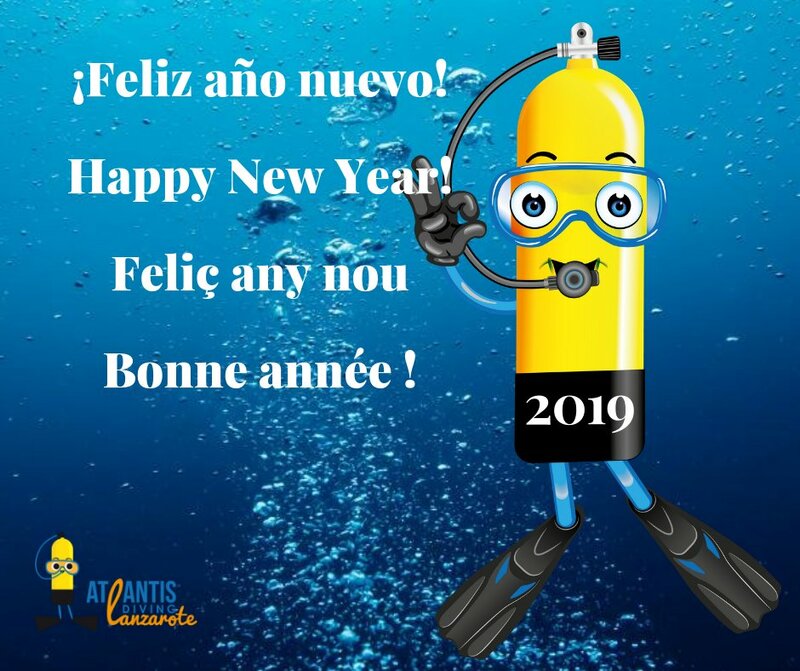 We offer activities for the whole family and for all levels, and we have the best offers for diving and for learning to dive so come and enjoy your holidays in Lanzarote. If you’ve never dived before, we have a wide variety of programmes and courses for beginners. If you don’t want to Scuba dive, you can also discover the wonders of Lanzarote has to offer underwater by snorkelling. Are you already a certified diver? We have a wide range of dives for you, all from our boat, for your comfort and convenience. If you want to gain experience and knowledge and expand your horizons as a diver, we have a large variety of courses & specialities from SSI to offer, up to the Dive Guide non-PRO. 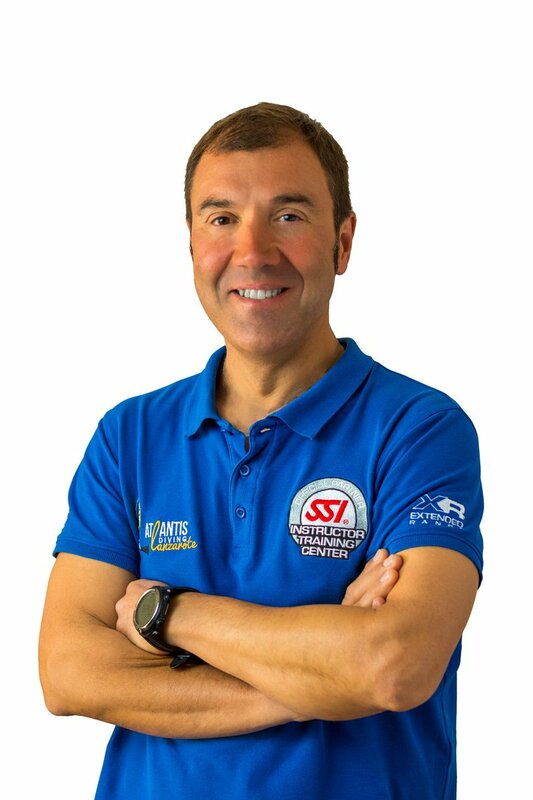 As an SSI training centre, we offer professional training with our resident Instructor Trainer Núria Olivé. If you love Scuba diving and you want to live off your passion, we have professional courses from DiveMaster to Instructor. Freediving-Apnea with our Freediving school Ocean Soul. Train with Elyoenai Aparicio, our experienced instructor. Diving Club “Al Agua Patos” with social activities at the weekends and special prices for residents of Lanzarote. With our dive boat RIB “Maresía” we guarantee dives and training from our boat, always, for more flexibility and convenience. With access to the swimming pool at VitalClass Lanzarote, master your skills in a confined water environment before heading for the sea, either Scuba Diving or Freediving. We have complaints forms available.